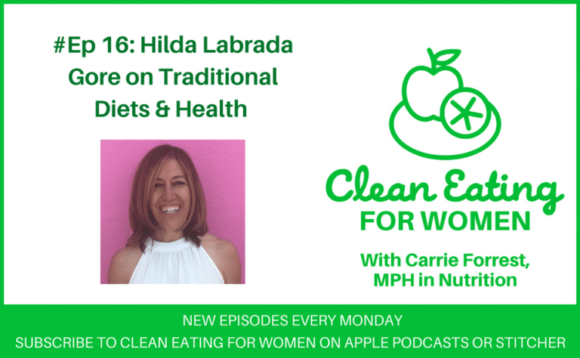 Hilda Labrada Gore from the Wise Traditions Podcast is here today to talk about traditional diets and what they can teach us about health. Wise Traditions is the podcast for the Weston A. Price Foundation. 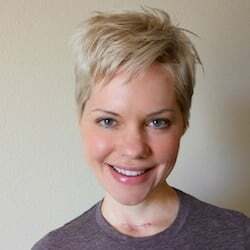 The importance of ridding our bodies of toxins before having children. The healthiest people in the world all have eating nutrient dense foods in common. Making gradual changes to support significant diet change. I like the idea of eating for your region. That would be beans and corn here. It’s interesting to find out that a vegan diet is not necessarily good because you are missing essential nutrients that your body needs in order to keep up healthy. And I agree with that, we are designed to eat meat as well, which contributed to our levels of energy and gives us proteins. I love the fact she talks about only making gradual changes, I think that is so important for anyone who is looking to make a long-term change. Yes, I so agree, Sarah!!! I am really interested in this, especially the cleaning body one before having a child. I wish I could have cleansed my body first before I got kids 🙂 I agree that making changes in our diet comes gradually we can’t just expect we can do everything overnight. I love the concept of clean eating but here in the UK it is quite controversial. I think in general cutting out processed foods can’t do you any harm though. This is a very great topic to discuss! I will have to listen to the episode. What an interesting topic!! I will have to listen to this one!! I have been able to gradually change my diet. I have totally cut out fast food. Luckily, I have been on a diet for quite some time. Starting out was not very easy though; slow and steady is a great tactic. It’s scary the amount of toxins we are exposed to. They are everywhere, even in things you wouldn’t think! From tin cans to water bottles, even the vegetables in the produce section, they all contain toxins that we must avoid! These are great tips! 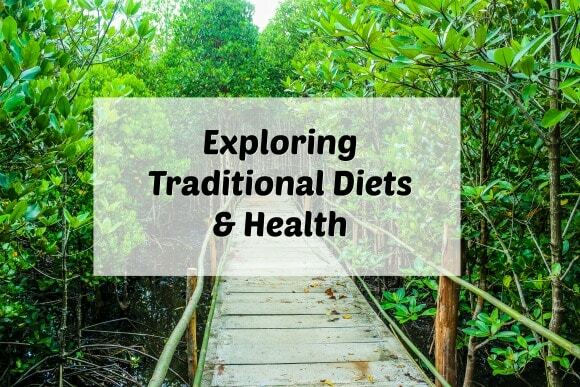 I am taking a nutrition class this semester, and it emphasizes that weight loss should be gradual and to take the time to implement changes in the diet that are sustainable. I thought it was really great advice. I love reading anything about health. This is such an informative post and very helpful for everyone! Thanks for sharing! I think small changes and gradual changes make the difference. So many people fail because they are trying to change everything at once. I had never listen to such a podcast before. I like that she recommend to make gradual change. It is more reasonable and makes it easier! We’re always trying to be cautious with the types of products we consume. It’s not always easy since there are so many brands that have toxins in their ingredients. Wow this is absolutely fantastic podcast! It’s really great about how its important to detox the body before having children so not pass any ailments. That last point is where it’s all at. Gut health is to key to overall health. It’s also something I struggle with.